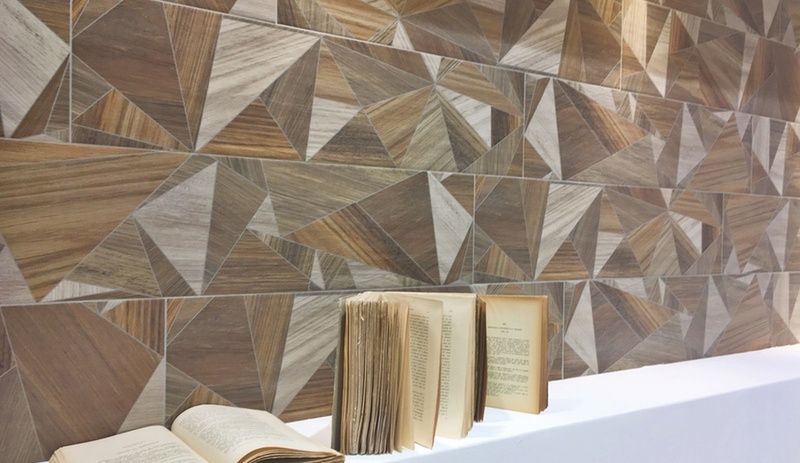 Chevron, fresh takes on wood-look, fabric feels and punchy, wallpaper-like tile dominated the 20+ showrooms of Cersaie 2016, the five-day tile and bath bonanza held in Bologna last week. 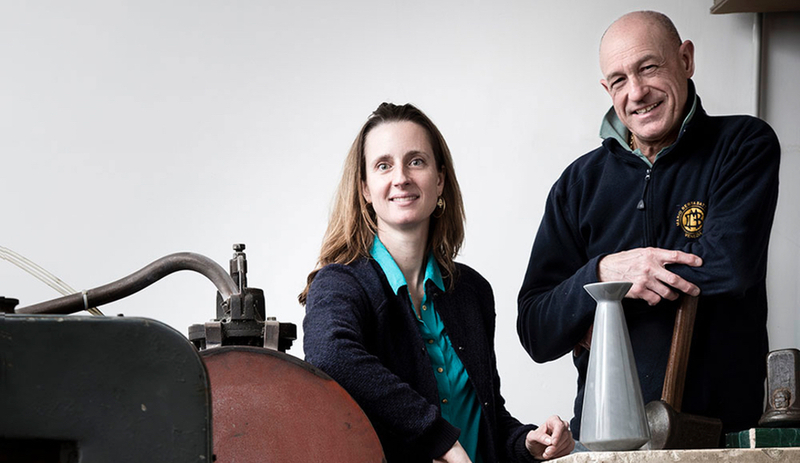 More than 870 exhibitors, largely from Italy but many also from Spain and Portugal, eagerly presented their newest porcelain and ceramic innovations. Here, eight of the planks and panels that caught our eye. Wood-look porcelain continued to dominate the show floor, but instead of trying to believably mimic the real deal, many manufacturers decided to get playful with their impersonations. Within its wood-look Gran Paradiso line, Del Conca, for example, took on another trend, incorporating triangles of various sizes and in various grains for a graphic mosaic effect. The finish, called Collodi, is available as a 20×80-centimetre cut. The nearly five-centuries-old ceramiche made something old new again for Cersaie 2016, finding inspiration in the late Italian architect Gio Ponti’s renowned Parco dei Principi seaside hotel in Sorrento. 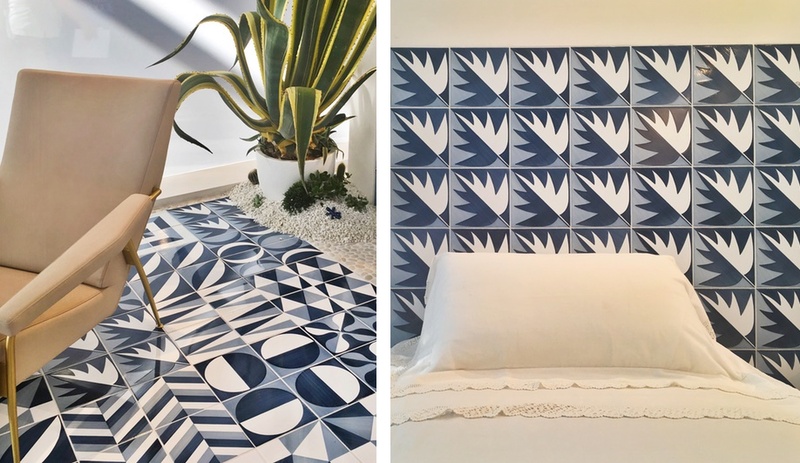 With license to reproduce the signature 30 blue-and-white tiles that Ponti designed specifically for the cliff-top lodging in 1961, Francesco De Maio faithfully recreated 12 of the designs – including Decoro 9, a chevron pattern that feels decidedly modern. Gio Ponti isn’t the only iconic architect who made an appearance at Cersaie. For Gigacer, Le Corbusier served as muse. The company worked with the heritage foundation for the Swiss-French architect, which granted the rights to create tile in 12 of the 63 colours of his “Polychromie architecturale” – the system of colours that Corbusier instructed were best for architecture. 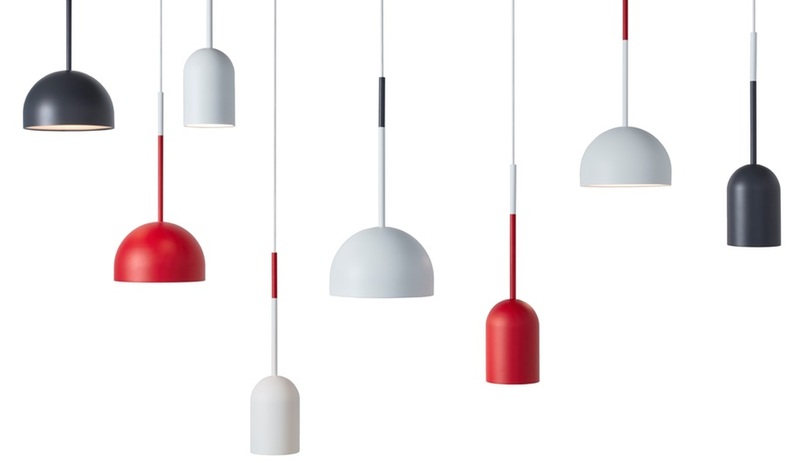 The collection is available in several sizes, including the mammoth 120 by 120-centimetre slabs. 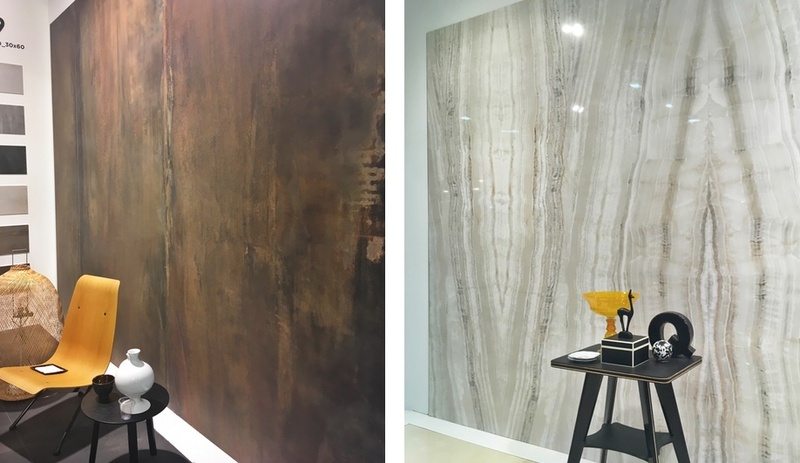 At every turn in the Cersaie showroom, manufacturers were showing off large-scale renderings of marble, travertino, concrete and oxidized metals. ABK unveiled an upsized, 120 by 60-centimetre version of a corten steel wall and floor tile from its Interno 9 collection, installed seamlessly to appear as one uninterrupted panel. Beige onyx panels from the new Supreme Wide line received a similar treatment, resembling a perfect bookmatch. 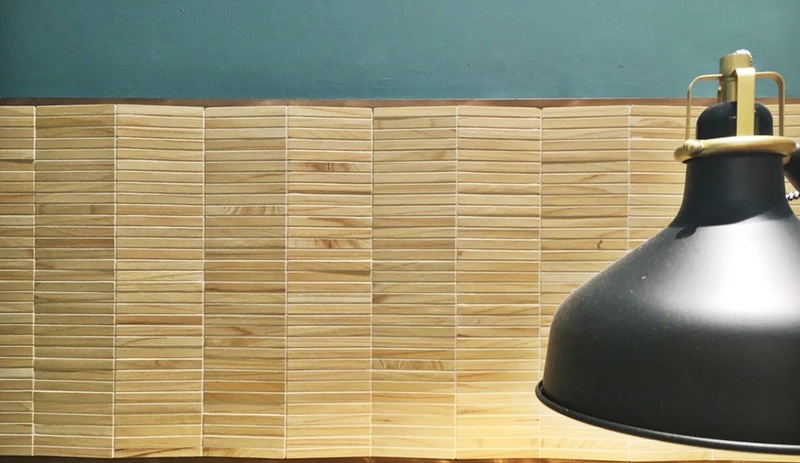 Another lighthearted take on wood lookalikes, Marca Corona included this tatami-like wall tile in its Essences collection, a line of small-size decorative floor and wall tiles available in five wood finishes (elm, cedar, walnut, mahogany, and iroko). The range also comes in hues like sage and a muted indigo, and with on-trend geometric patterns, like chevron. The varieties can be combined for a strong decorative impact. Perusing Sant’Agostino’s booth was a tactile experience, most visitors unable to keep from reaching out to touch the various textured slabs. The new Metrochic collection of white-body, three-dimensional wall tiles presents a dizzying number of decorative possibilities, with dozens of vintage-inspired mosaics and patterns. The Listello Metropaper pattern, pictured above left, had a delicate studded effect that, in certain light, offered a slight sheen. 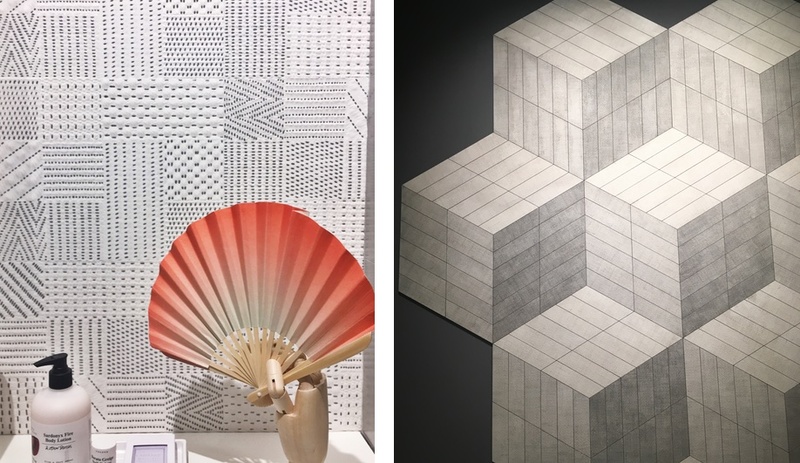 Perhaps the most Instagram-worthy display, however, was the wall art that booth designer Elisa Musso built with tiles from the new Set collection (pictured above, right). Using shades of the Dress option – a soft, fabric-inspired texture – in a small chevron cut, she created staggered depth and shadows, producing what appeared to be a tower emerging from the wall. 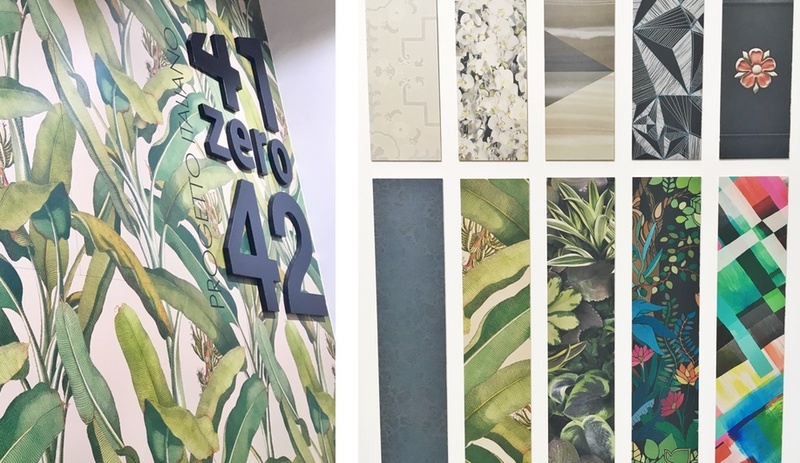 The young Italian ceramics outfit gave its decorative Paper41 line an update with five new graphics, including Musa, the banana leaf pattern that graced the company’s Cersaie reception wall. 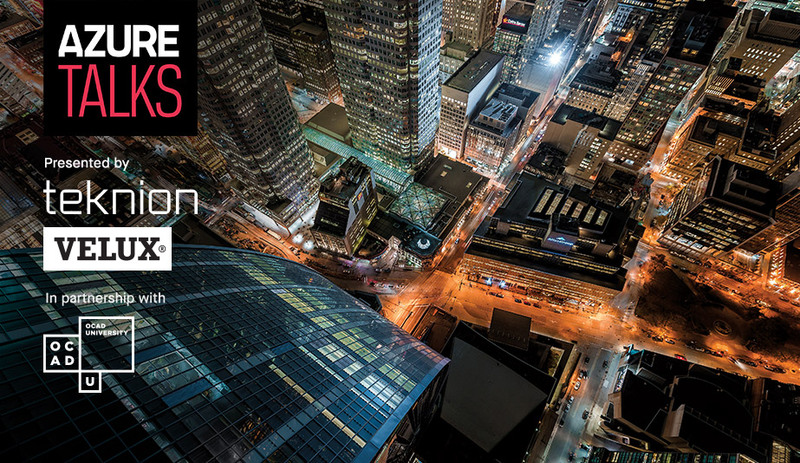 The 20 by 40-centimetre, 3.5-millimetre-thick wall tiles boast rich colour and intricate patterns, thanks to a high-definition porcelain glazing process that makes use of the same technology in inkjet printers. Many manufacturers exhibiting at Cersaie offered similar wallpaper-like tiles, but accentuated with antiquated images of Roman columns and art deco chandeliers; 41zero42 stood out with contemporary imagery that would be perfectly at home in a hip hotel or restaurant. Not the flashiest of Cersaie 2016, the tiles on display at Ardogres were deceptively understated. 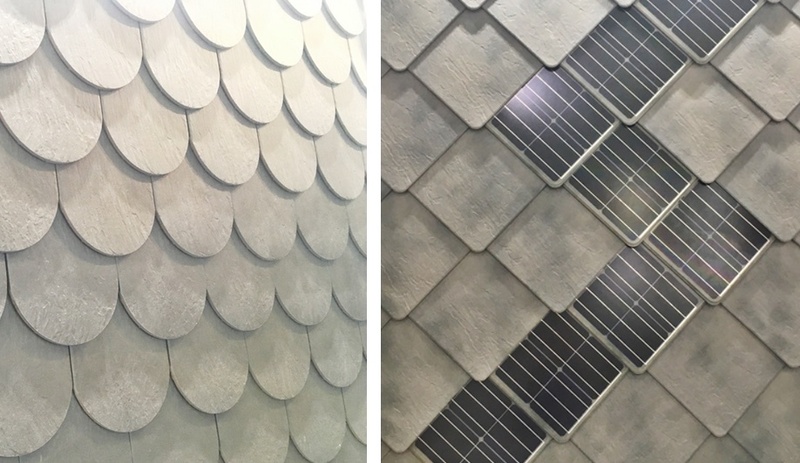 Its Ardosolar roof tile system boasts ultra-thin, photovoltaic panels that can be seamlessly integrated into the Ardogres ceramic slate roof covering collection. 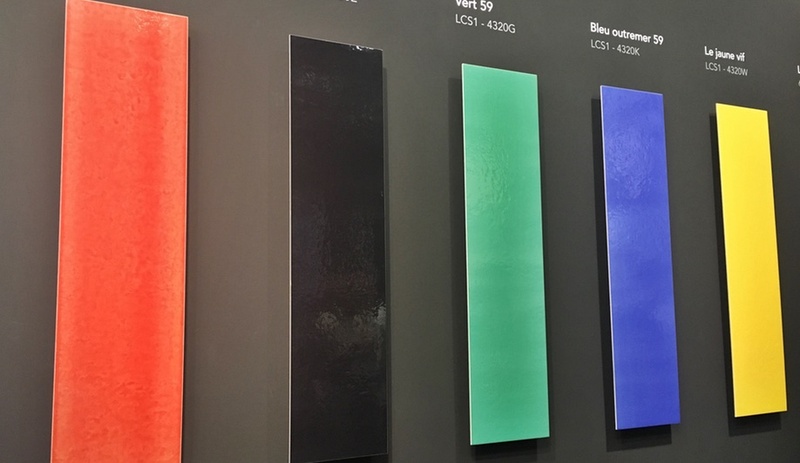 The 18-watt monocrystalline tiles – 40 by 40 centimetres and a mere 3.3 millimetres thick – have identical technical specifications to the passive slate roof tiles, allowing for the sort of mixing and matching that Ardogres had on display (above, right). A much more subtle and aesthetically-pleasing application of solar panels.